“It is the Spirit that gives life, the flesh is of no avail” (Jn 6:63). This statement by Jesus could be used today to justify the cultural changes with regard to the body and sexuality. What we need, someone could say, is not “a theology of the body” that limits our activities and prevents us from expressing our true “self”; what we need instead is a “theology of love,” which thus, without the obstacle of the body, becomes more authentic, more pluralistic, more open and merciful in dealing with the other. The body is the place of wearisome judgments; the Spirit, which is love, opens us up to freedom. What are we to say in response to this claim? In order to understand Jesus’ statement it is necessary to understand that, in Scripture, flesh and spirit always go together. 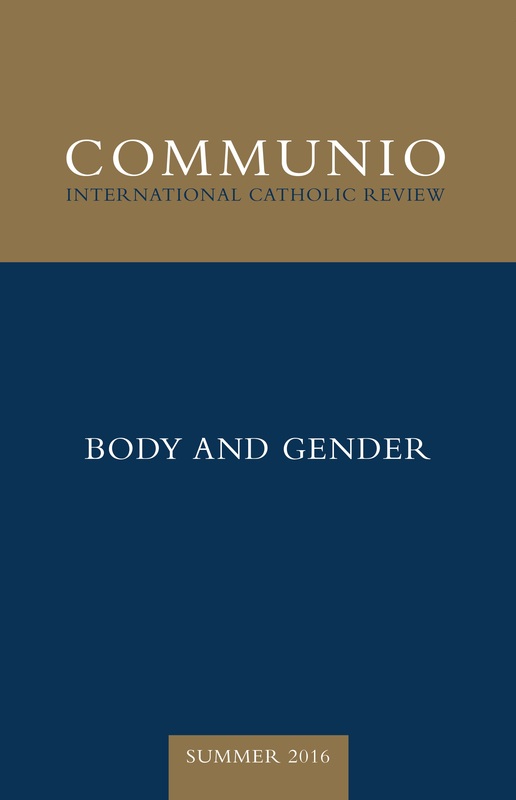 It is true that gender ideology regards the flesh reductively, thus eliminating one essential element of human experience: its original receptivity that allows us to recognize an origin that has generated us. Yet the way in which contemporary culture understands the concept of spirit, and therefore the idea of spirituality and the identification of what is properly human, is no less problematic. In these pages I intend to develop a concept of spirit that corresponds to the biblical tradition and reinforces our need for a theology of the body.